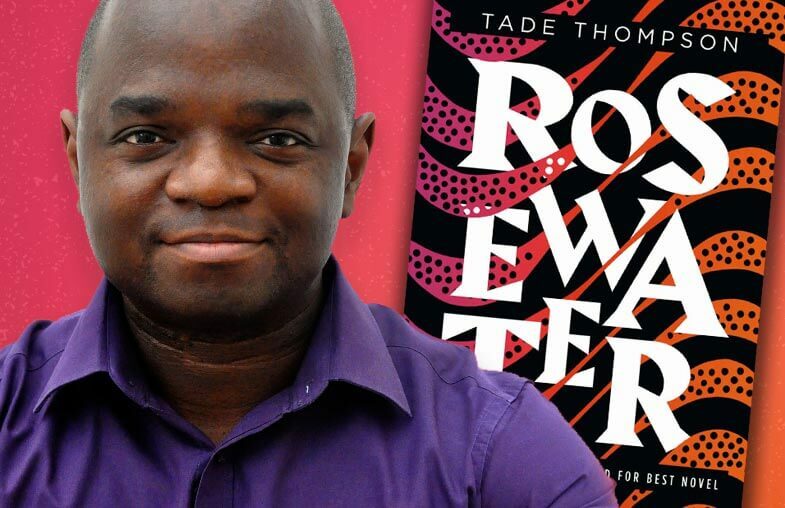 Fictitious Podcast with Tade Thompson, author of "Rosewater"
Tade Thompson is the author of Rosewater, a John W. Campbell Award finalist and winner of the 2017 Nommo Awards for African speculative fiction, as well as The Murders of Molly Southbourne. 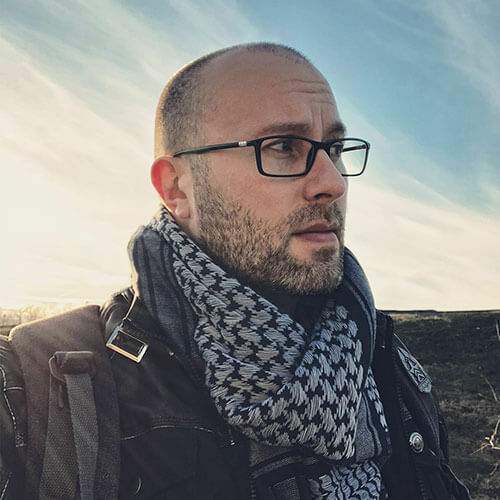 Born in London to Yoruba parents, he lives and works on the south coast of England as an emergency room psychiatrist. Rosewater is a town on the edge. A community formed around the edges of a mysterious alien biodome, its residents comprise the hopeful, the hungry and the helpless – people eager for a glimpse inside the dome or a taste of its rumored healing powers. 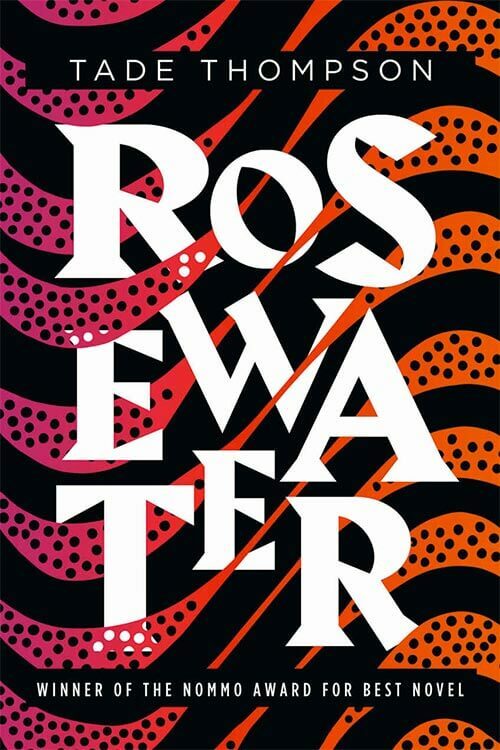 Rosewater is available at Amazon, Barnes & Noble, Books-A-Million, and wherever books are sold.